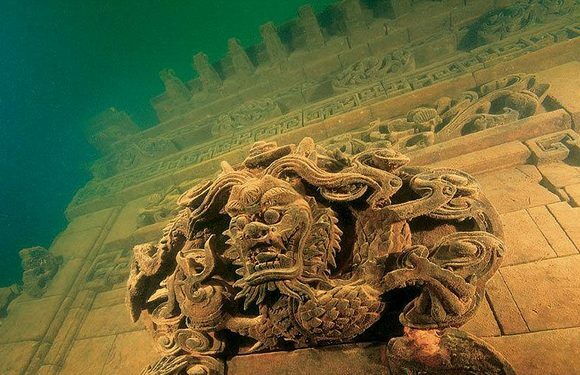 Beneath the thousand island lake called Qiandao is a hidden treasure; the underwater city of Shi Cheng. 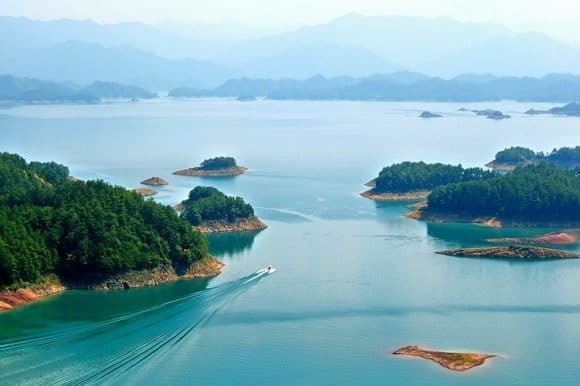 A remnant of Imperial China, built during the Eastern Han Dynasty, the Shi Cheng city was intentionally flooded in 1959 to create the manmade lake of Qiandao to give way to the Xin’an Dam and its hydroelectric station. 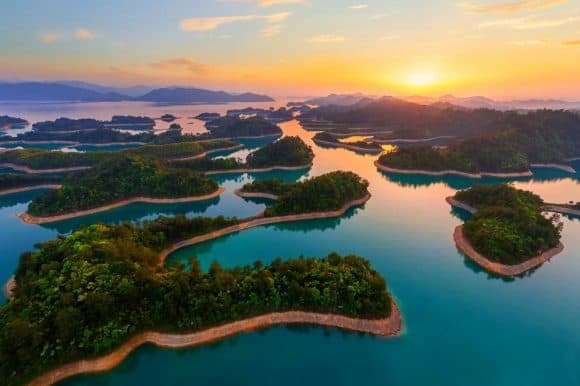 The Lion city that is popularly known as the Atlantis of the East is more than 600 years old and was named after the Wushi Mountain located behind the city. More than 3 lakh people were relocated, most of whose families had been living in the city for centuries. 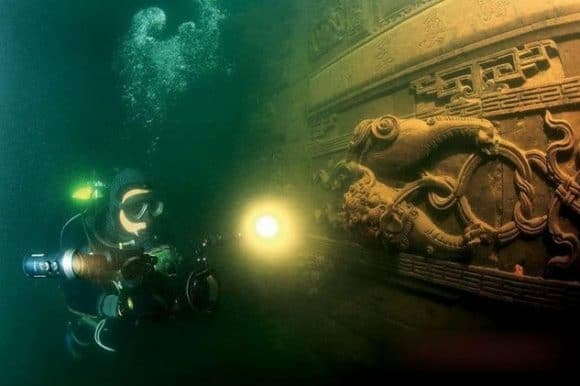 It was rediscovered in 2001 when the Chinese government organized an expedition to the lake to discover what had remained of the ancient city. Most of it was naturally preserved by the water, protecting the ancient structures from the sun, wind, and erosion. It was decided to make the lake accessible to tourists. 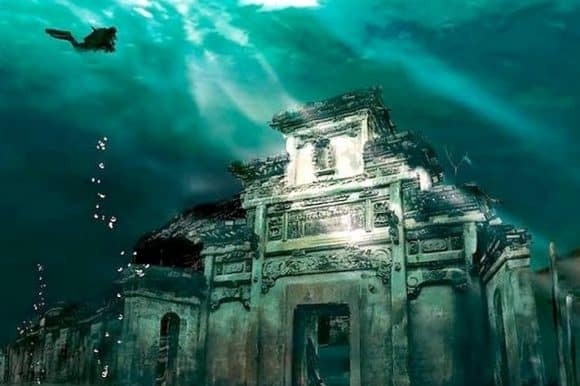 Public interest was sparked by an article published in the Chinese National Geographic that had published previously unseen pictures of the submerged empire. The architecture of the city dates back to the Ming and Qing dynasties, almost back to 1777. The city has five entrance gates, instead of the traditional system of four entry gates. 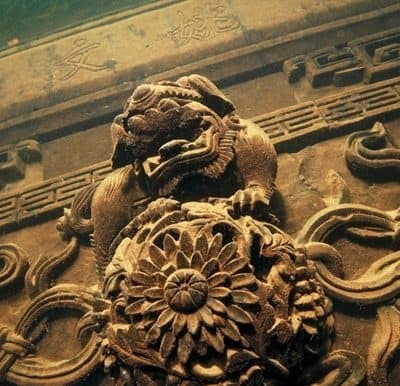 The intricately carved stone works of lions, dragons, phoenixes etc. are quite astounding. There are beautiful stone carvings of historical scriptures as well. After the expedition led by the government, Qui Feng, a tourism official suggested opening up the city to the public. The city now lies submerged underwater at a depth of 26-40 meters.You can now dive down to the underwater city. A few diving clubs located in Shanghai and Hangzhou that has a technical jurisdiction for the lake. 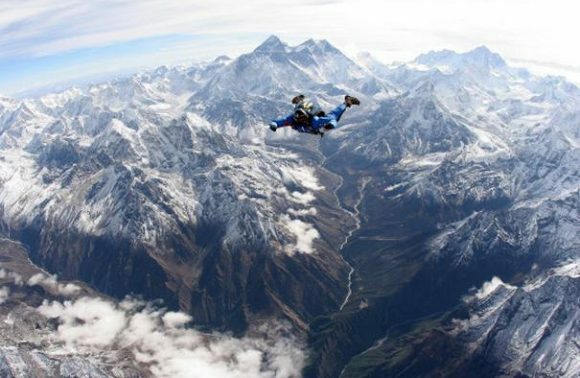 Most of these dives are exploratory ones as major parts of the city are yet to be explored. These diving clubs provide road transport to nearby fishing villages located on the lake, such as Dashuzhen. Another club carries out the expedition from Huashan, Hangzhou. A boat is an ideal transportation to the diving site. An ideal time for diving is between April-November as the temperature is ideal and the water is clearer and easier to navigate. 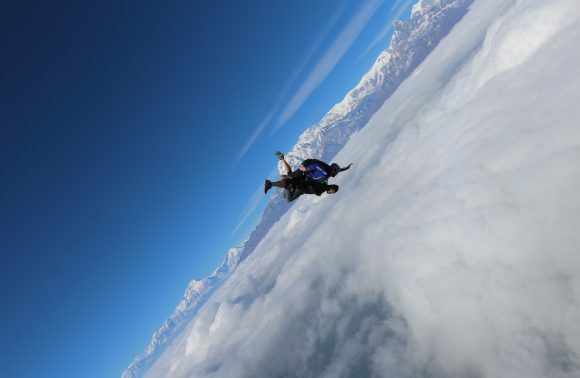 These diving expeditions are recommended for experienced divers, mainly in night diving and buoyancy diving. The dive to Shi Cheng is a bit difficult one as the lagoon water is dense as compared to clear blue ocean waters. Due to sediments, the visibility beneath the lagoon where the diving expedition is carried out is close to zero. Night lights are a must. There is close to nil amount of ambient light, but fortunately, the water gets a little less dense and clearer near the city itself. 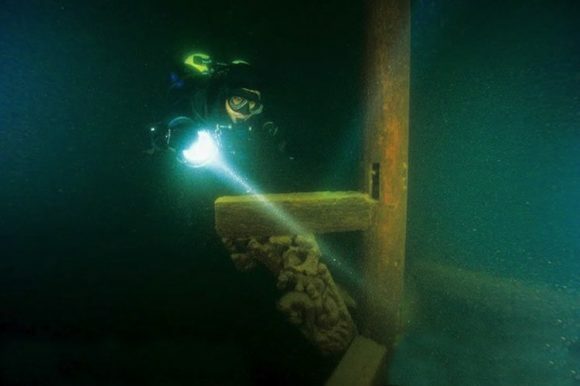 Once you dive in, within a depth of about 25 meters, the beautiful city begins to emerge with its ancient architecture and you can see the beautiful archways and wooden staircases. The paths are clearly visible. Most of it is well preserved. Some archaeologists have recreated a picture based on their vision of how the city would have looked back in the day. 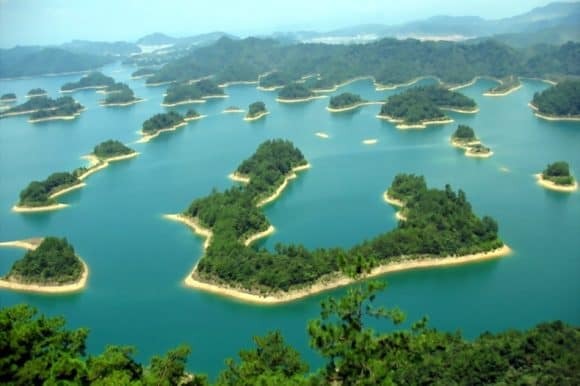 The Qiandao Lake in itself is beautiful with its various islands such as the Monkey Island, the Snake Island, the Lock Island, etc. But diving beneath these wonderful islands, to the ancient underwater city, is an experience in time travel. Unlike Atlantis, Shi Cheng is very real and is yet to be explored in all its majesty. 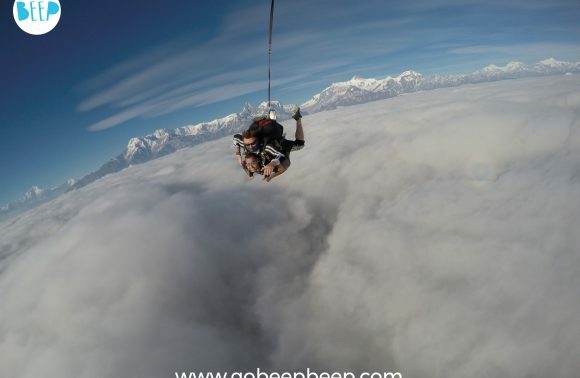 Go dive into the past and explore away!